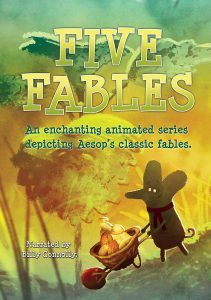 Five Fables. 2:25 hrs. Dreamscape. 2017. $24.99. $199.99 (PPR). ISBN 808506020329.